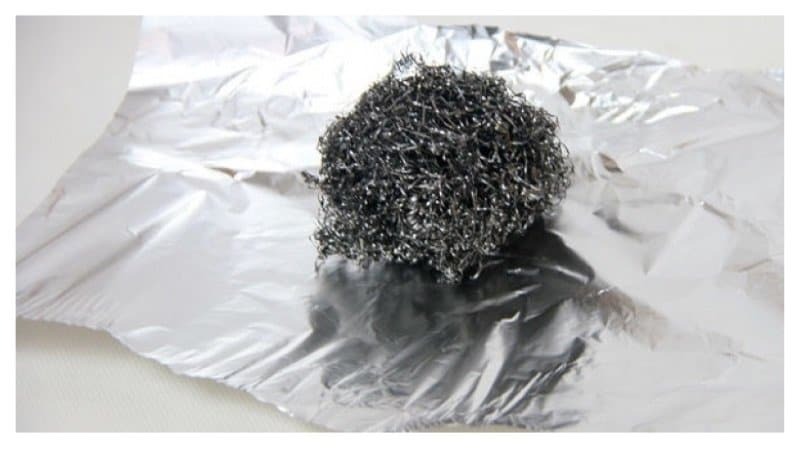 Protect your steel wool from rusting by placing it on a sheet of aluminum foil and drain off the excess water. 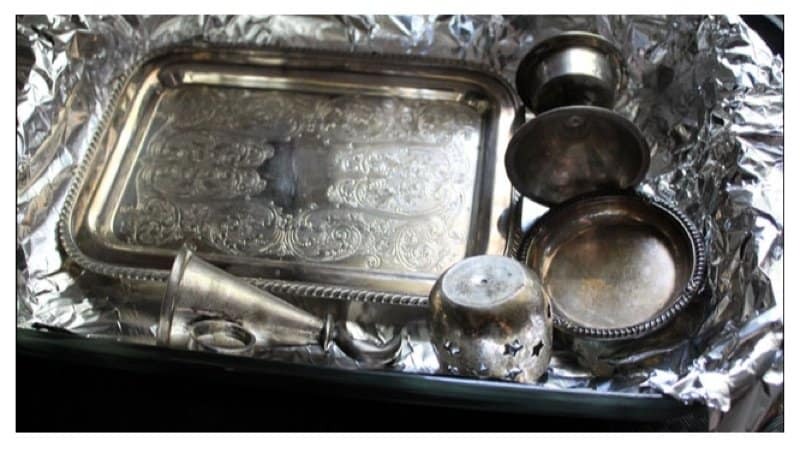 Keep your silverware shining by lining a pot with aluminum foil, add cold water and salt, and then your silverware. This will help remove any old rust. You can keep birds from eating off your fruit trees by hanging twisted strips of aluminum foil over the fruit trees using fishing line. 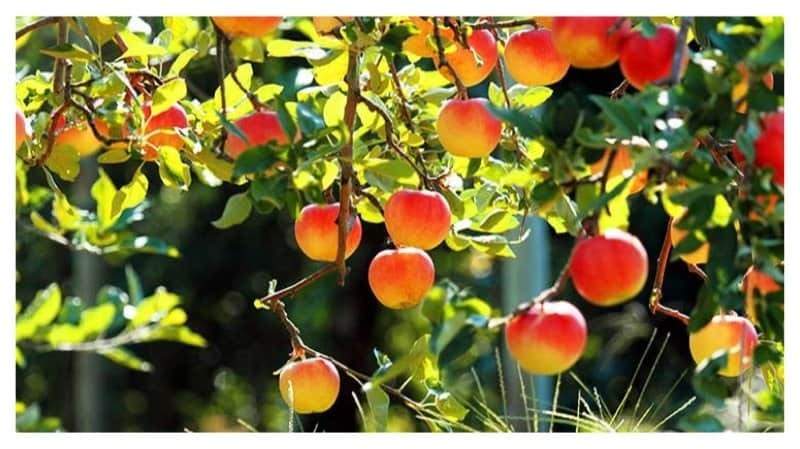 The light reflections and the sound will keep the birds away from your fruit trees. 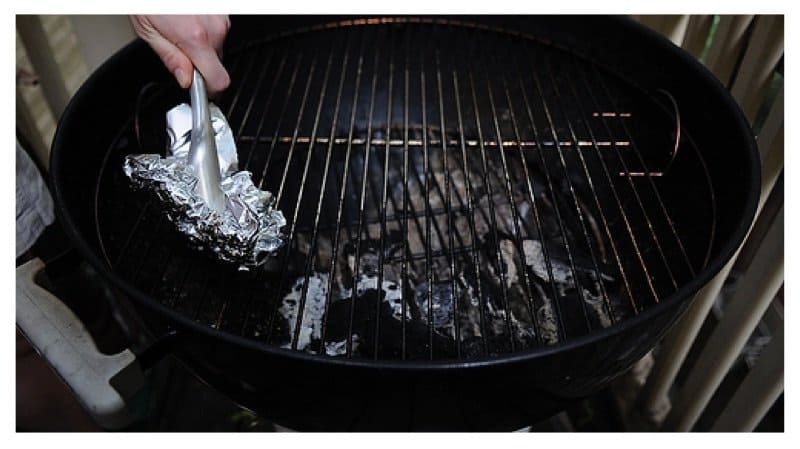 You can clean your grill by making a foil ball and scraping the grates to get rid of the dirt and grime. 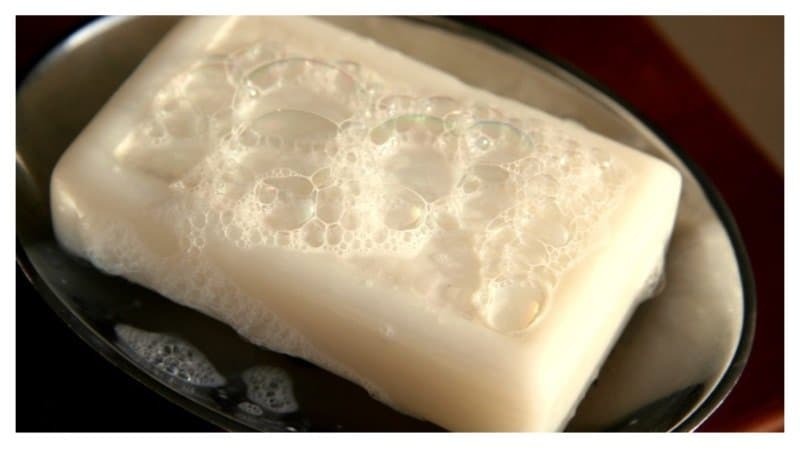 You can replace your dryer sheets and fabric softer by rolling a foil ball with your laundry. 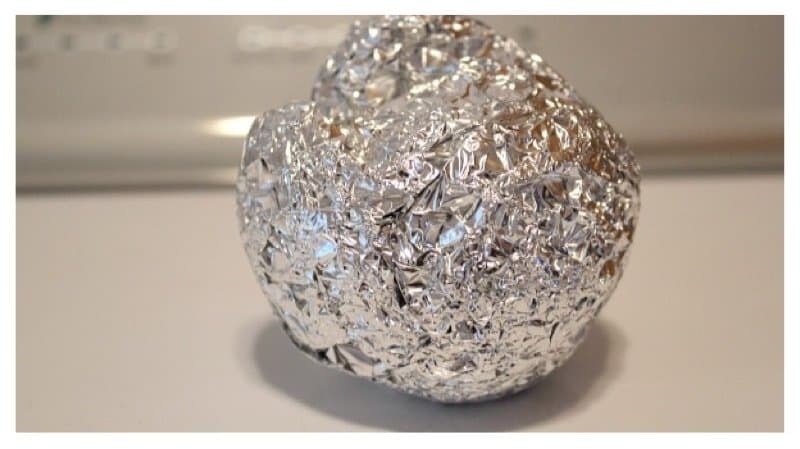 The foil ball can be used more than once. 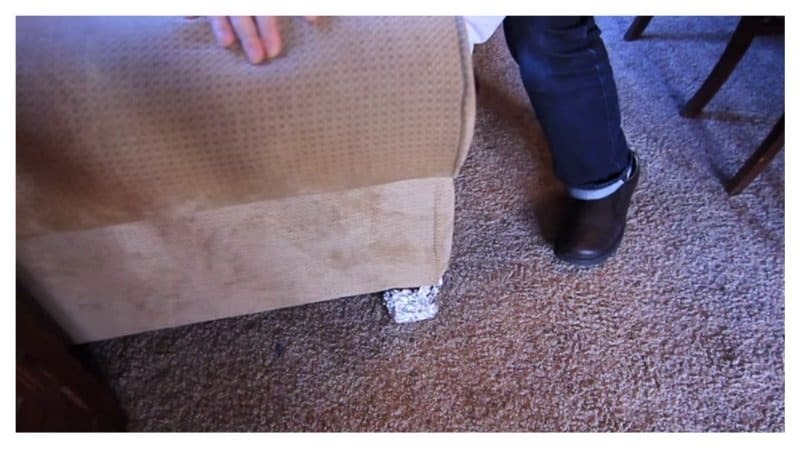 Placing pieces of foil underneath heavy furniture will help you move it easily because it will help the furniture slide across the floor. 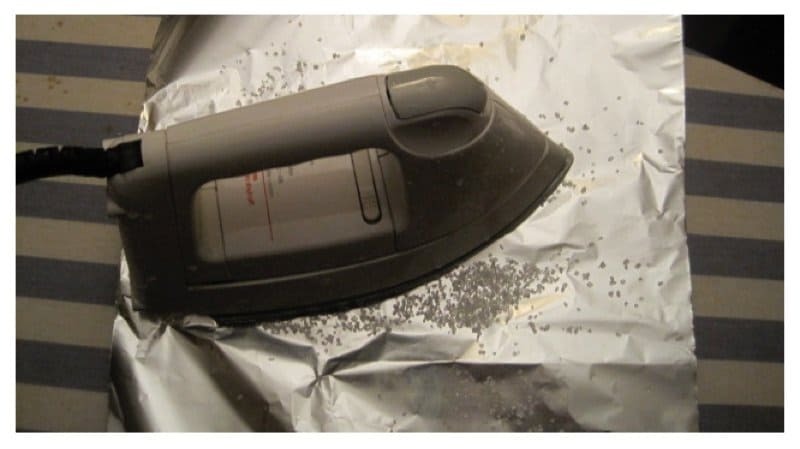 Clean your dirty iron by running a hot iron over a piece of aluminum foil. 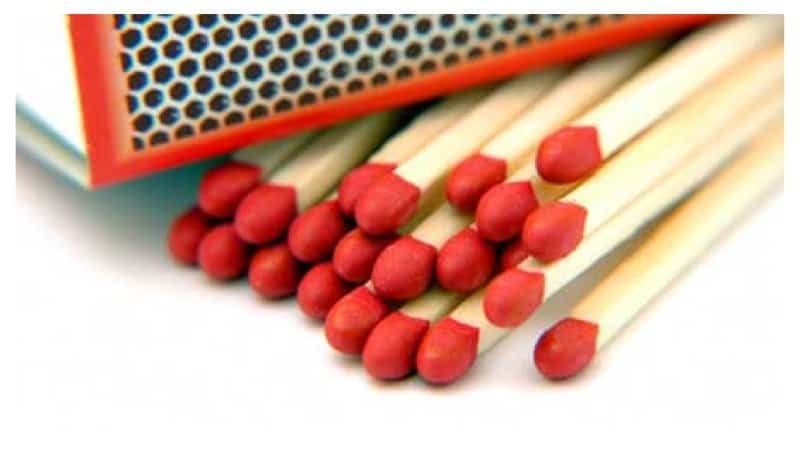 This will help remove any old starch buildup. 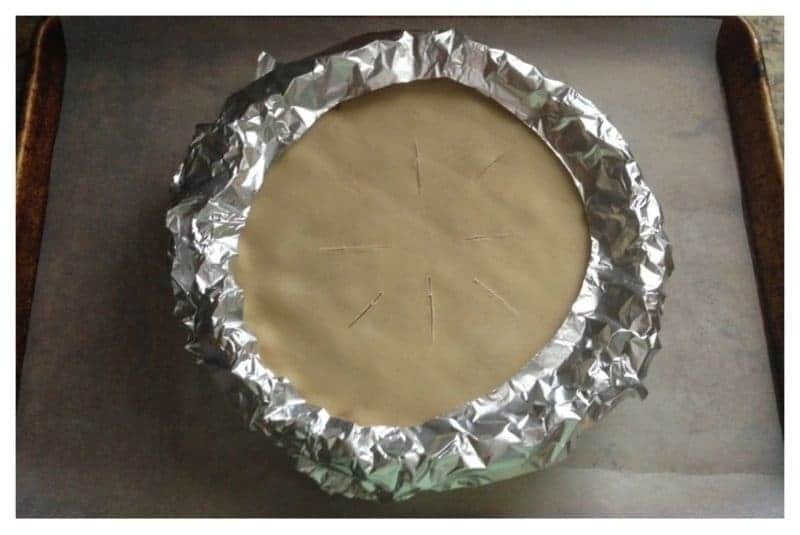 Protect your pie crust by lining the edges with foil. This will prevent the pie crust from being overcooked and burning. Don’t you hate when you’re cooking something in the oven and it spills over? 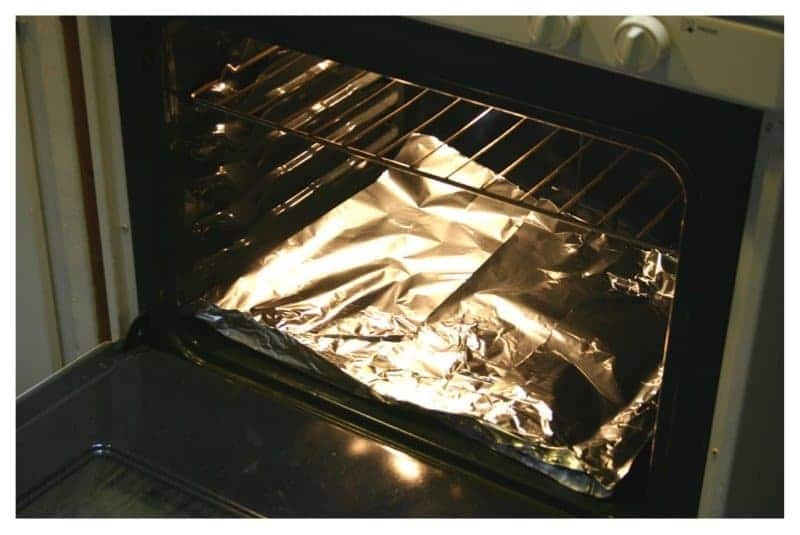 Well you can keep your oven clean from spilled food by lining the bottom rack with aluminum foil. Note: do not line the bottom of your oven with foil, it will cause a fire. 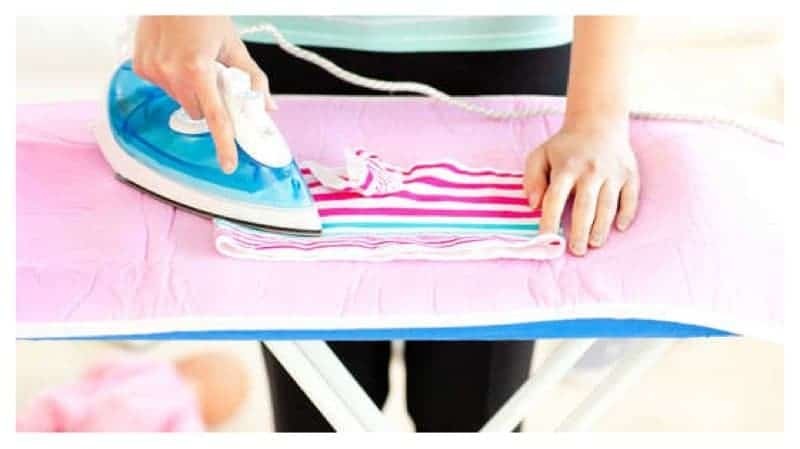 You can save time while ironing by place foil underneath an ironing board. 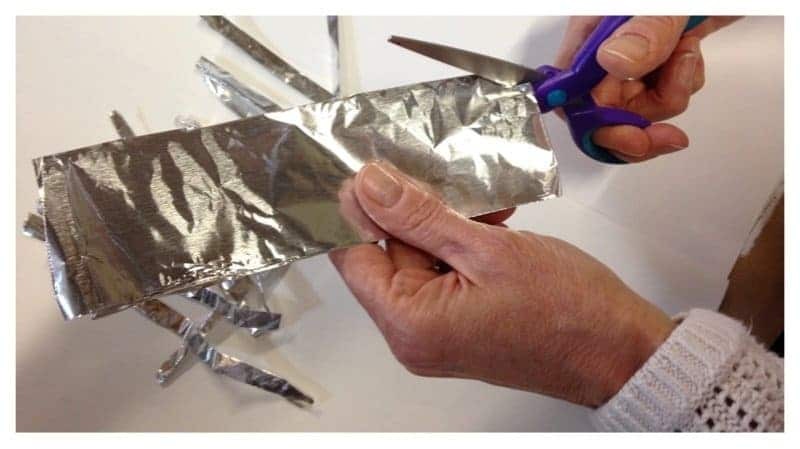 The foil will reflect heat from the iron allowing both sides to be ironed at one time. 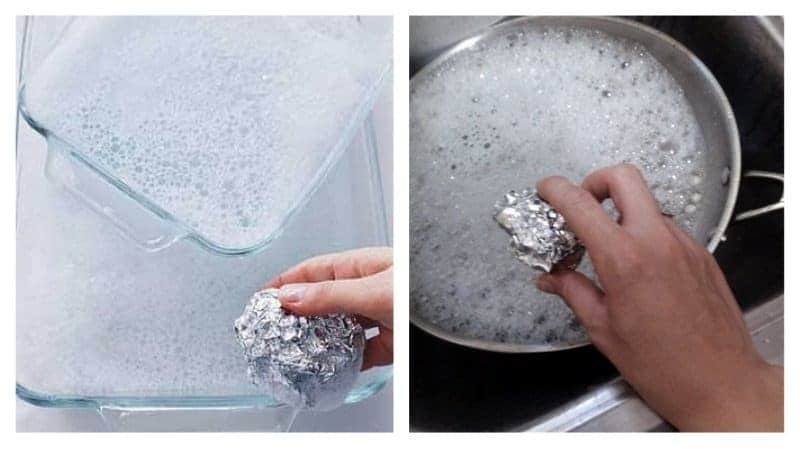 If you don’t have any scrubbing pads nearby, ball up some foil and use it to scrub your dirty pots. 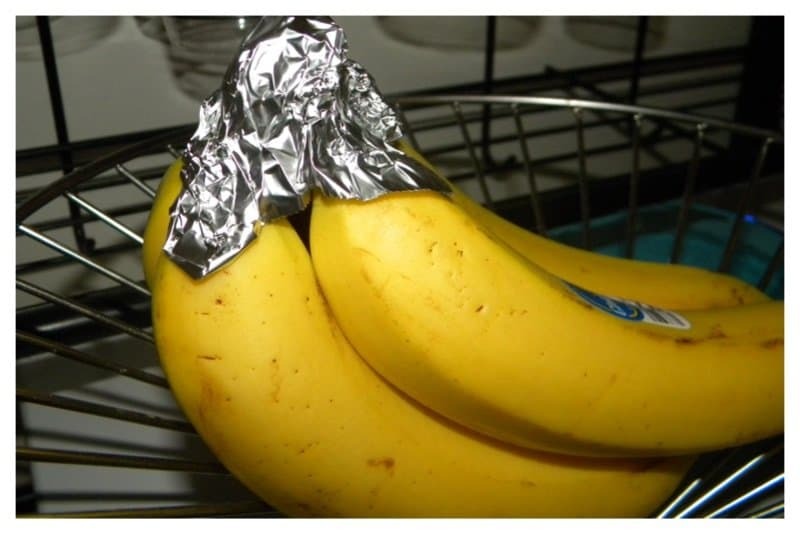 You can keep your bananas fresh by wrapping foil on the stem of a banana bunch. 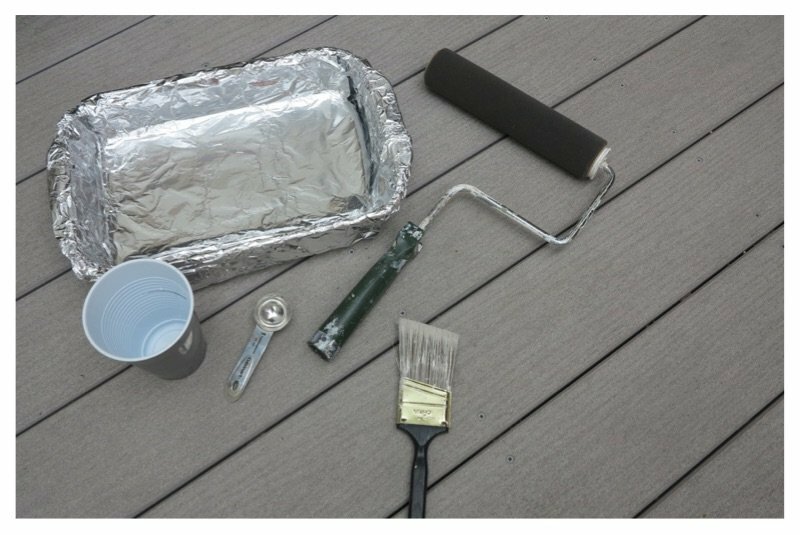 If you need a funnel but don’t have one on hand, you can use foil to do the trick. 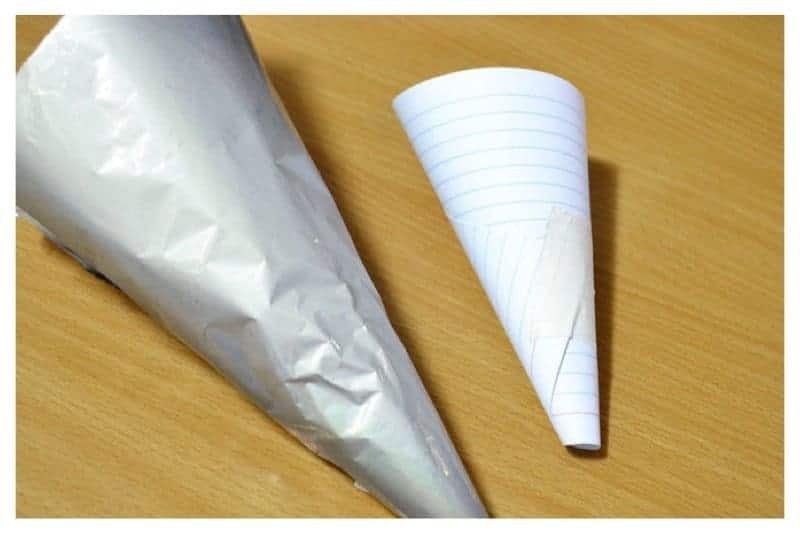 Simply roll the foil into the shape of a cone. Do you hate washing out your paint roller pans? 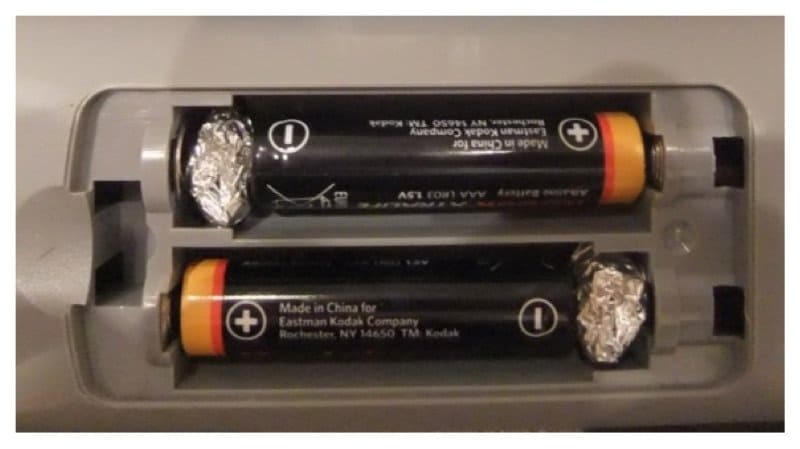 Line them up with foil for easy cleanup. 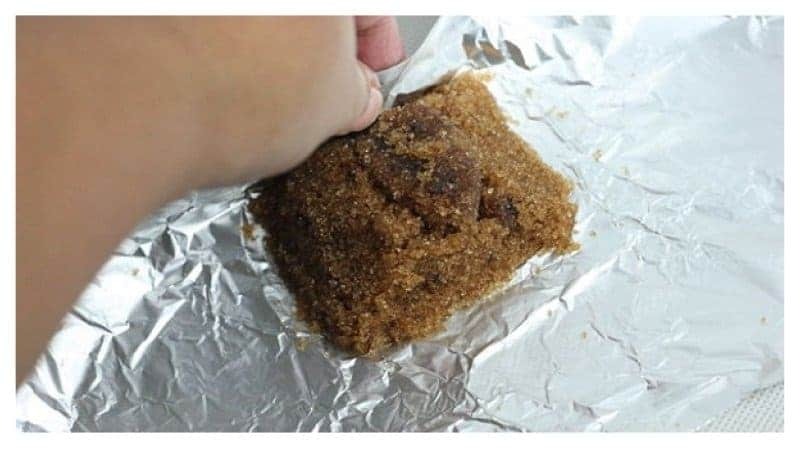 If you’re ever out camping, keep your matches dry by wrapping them with aluminum foil. 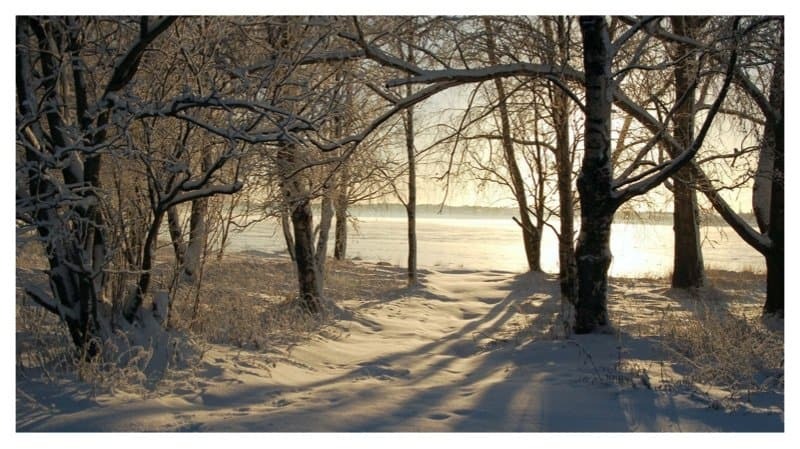 Protect the bark of your trees during the winter by wrapping them with heavy-duty aluminum foil. This will keep animals from feeding on your trees during the cold weather.